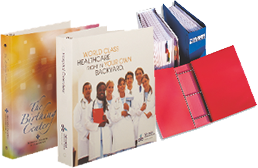 silk-screening or foil stamping your artwork. foil colors. 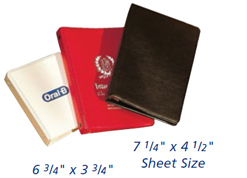 See page 13 for Binder Accessories.